This particular pre rut morning hunting opportunity has been barreling in for several days. 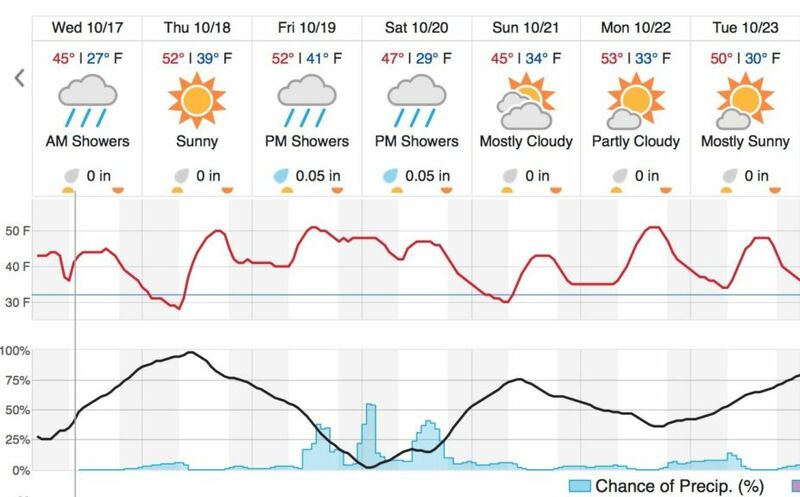 While each day the forecast has been fluctuating between a 9 and 13 degree temperature drop, the morning to morning decrease over the weekend will be significant. Do not miss out on this significant Deerfront opportunity! 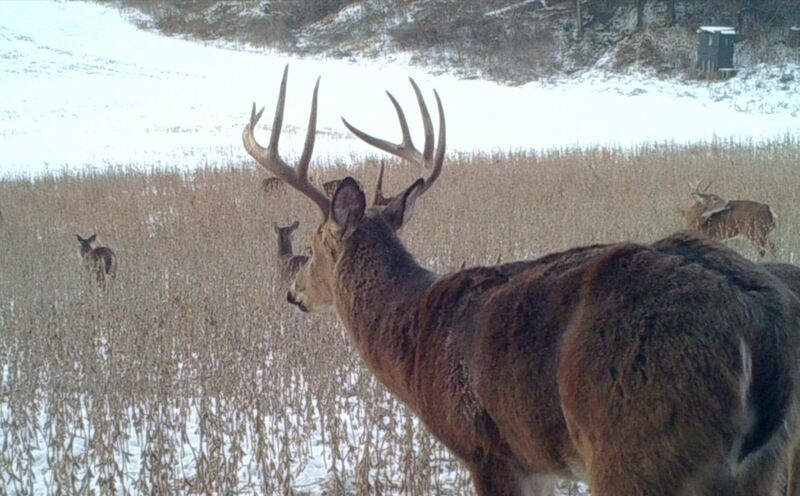 *One of my favorite whitetail rut tactics is to set up on a rut cruising set up like This One. 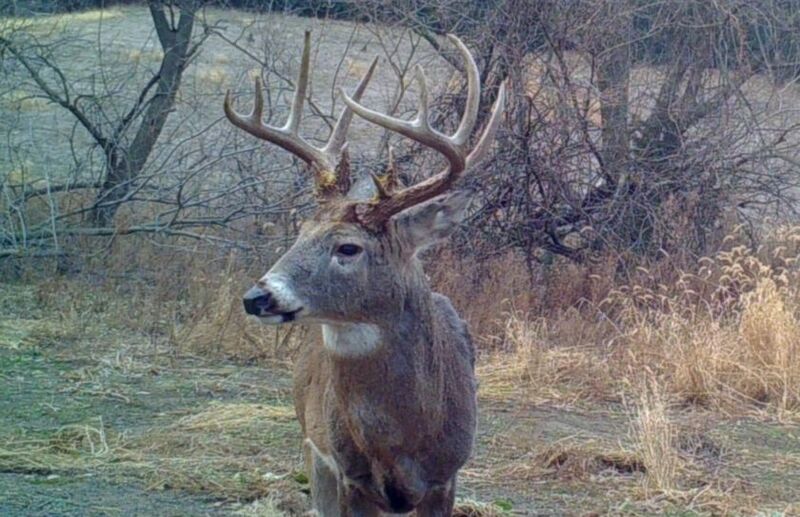 While the bulk of the does will not be bred for a period of time between 2 and 3 weeks from now, during the Peak Rut, arguably the best time to shoot a target buck you are after, is actually before that time. 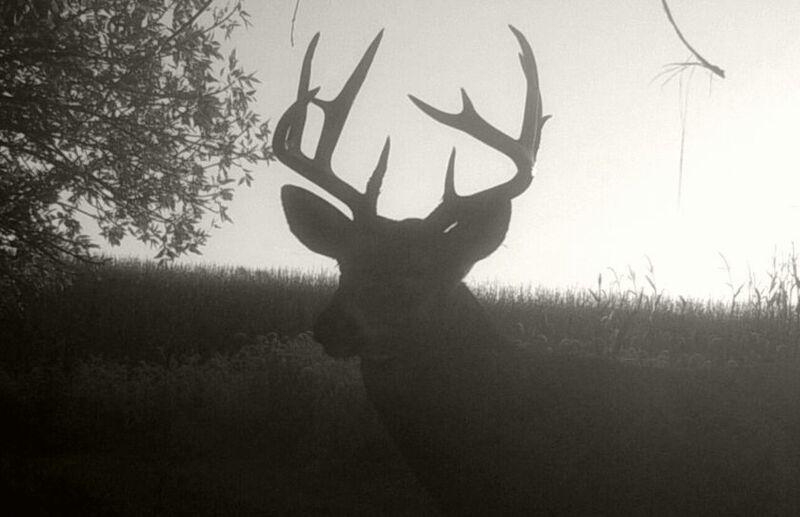 Some of my oldest mature bucks have been shot between the 20th and 31st of October, and this weekend's opportunity is right during the wheelhouse of pre rut opportunity! However, this opportunity is an opportunity that often goes unnoticed, because is involves morning to morning temperature drops, and not daytime highs. 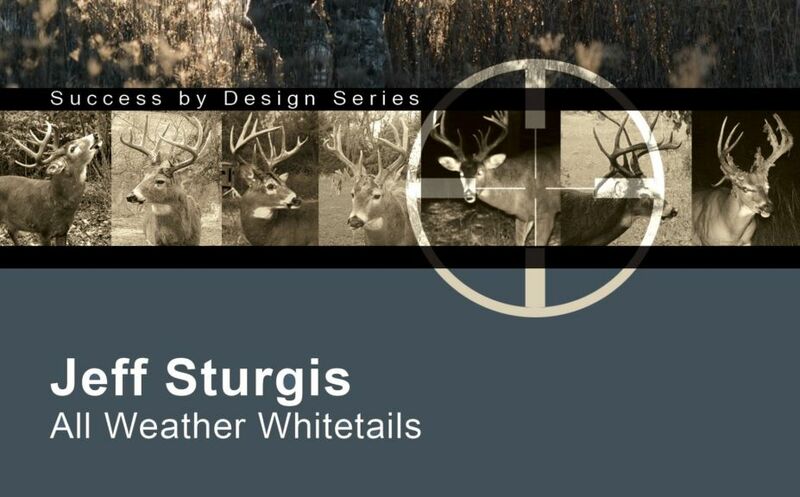 *Make sure to check out my NEW book, All Weather Whitetails! This is just the beginning of the Pre Rut to Peak Rut to Post Rut and finally to the Secondary Rut, annual whitetail deerfront rollercoaster! As each front comes slashing thru, there are poor days, good days and great days, even though the annual rut may be in full swing. By watching the weather, you can learn to balance hunting a lot more successfully and efficiently, along with family, friends and career. The Pre Rut is starting this weekend in many areas, so enjoy the rollercoaster ride of deer fronts and hunting opportunities, for the next several weeks! *Make sure to check out your own weather forecast, for the exact timing of this upcoming morning to morning temperature drop. Also, keep in mind that Saturday's low, is actually Sunday morning's forecasted temperature. The most important factor in the forecast above, is to notice the forecasted morning temperature drop from Friday morning to Saturday morning. There is currently a 12 degree temperature drop from Friday to Saturday morning, which means that Sunday morning is the perfect morning to hunt! Sunday morning is the perfect day to hunt because Friday's forecasted low is actually Saturday mornings temperature, and Saturday's forecasted low of 29 is actually Sunday morning's forecasted temperature. While moon phases, temperatures and extreme weather have absolutely nothing to do with the timing of the rut, the temperature can create a HUGE change in daylight mature buck movements. I have harvested several pre rut mature bucks that were moving during mid morning hours, during 20th thru the 31st. I hunt this period of time near buck bedding areas, and between buck and doe bedding areas during the morning hours. While mature bucks can be more active during the evening hours, I find that mature bucks move 3 or 4 times more during the morning hours, during the pre rut. *"When temps and pressure meet, bucks will be On Their Feet!" The reason Sunday is such a great day, is because low pressure is clearing out, and high pressure is slamming in. Morning hunting during the pre rut can bring some outstanding mature buck opportunities your way; even when the daytime highs carry little or no change. Changing pressure systems can turn a morning frosty with hope, so don't be surprised if the target buck you are after, comes cruising by. The 2018 rut is just getting started, and this weekend's morning temp drop just might create the perfect mature buck opportunity!